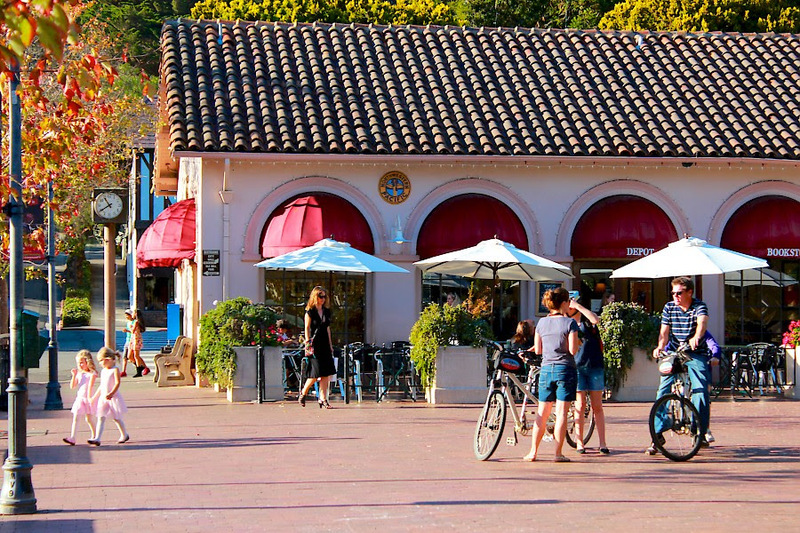 Family-friendly Mill Valley is all about schools, kids, and an active lifestyle. 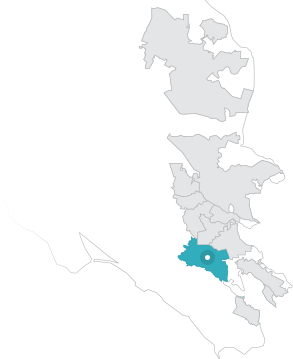 When families decide to move out of San Francisco, Mill Valley is often the first community they consider – and with good reason. Located a brief ten minutes from the Golden Gate Bridge, Mill Valley is a colorful mix of homes, people, and commerce.  Because of it’s easy location to the city, home prices are steep, increasing the closer you get to downtown on a coveted flat. 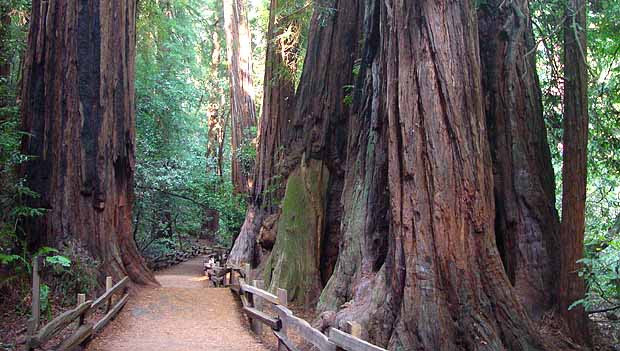 As you get further from downtown, many homes sit on gorgeous lots, enjoying shade from beautiful giant redwood trees. Located at the base of Mount Tamalpais, Mill Valley is an outdoor enthusiast’s playground including home of the Dipsea Race, the oldest trail race in the United States (since 1905!). 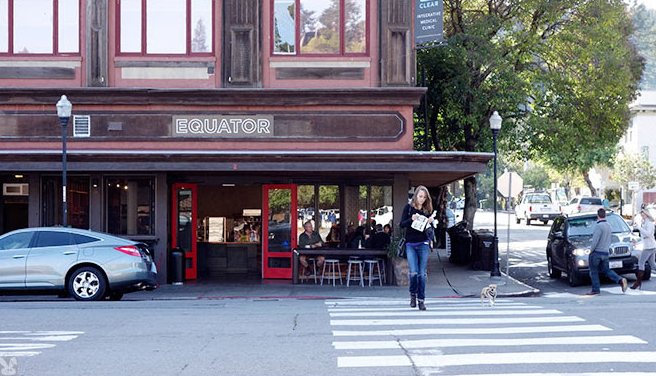 At the Depot, Mill Valley’s bustling town center, you will find moms with strollers, friends at one of three local coffee spots, and teenagers kicking hackey sacks in the open-air plaza. Nightlife is alive and well with 142 Throckmorton, a jewelbox of a theater, Sweetwater Music Hall, a world-class destination for live music, and the annual Mill Valley Film Festival. Mill Valley’s dining options are noteworthy, with restaurants owned by some of the region’s most talented chefs. As the groomed playing fields and state of the art exercise equipment at the Community Center prove, sports are huge here for both grown ups and kids. Four small neighborhood elementary schools and one middle school are the bedrock of this community. Locals are especially proud of the 100-year-old Tamalpais High School, which recently underwent a state-of-the-art renovation, including an Olympic-sized pool (which is open to the community) and a strong dedication to their stellar drama program.